Preoperative preparation for most procedures includes blood work, medical evaluation, chest x-ray and an EKG depending on your age and medical condition. 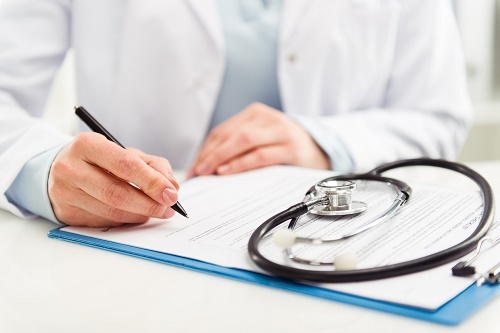 After your surgeon reviews with you the potential risks, benefits, and alternatives of the operation, you will need to provide written consent for surgery. For many procedures, the intestines must be completely empty before surgery. Usually, the patient must drink a special cleansing solution. Antibiotics by mouth, laxatives or enemas may also be used in certain procedures.